How is Humboldt's economy performing? This time on Thursday Night Talk, Tom Wheeler sat down with Susan Seaman, of the Arcata Economic Development Corporation, Gregg Foster of the Redwoods Region Economic Development Commission, and Scott Adair, director of Economic Development for the County of Humboldt. They discussed the state of the economy, new growth industries, and what Humboldt needs to do to stay competitive. 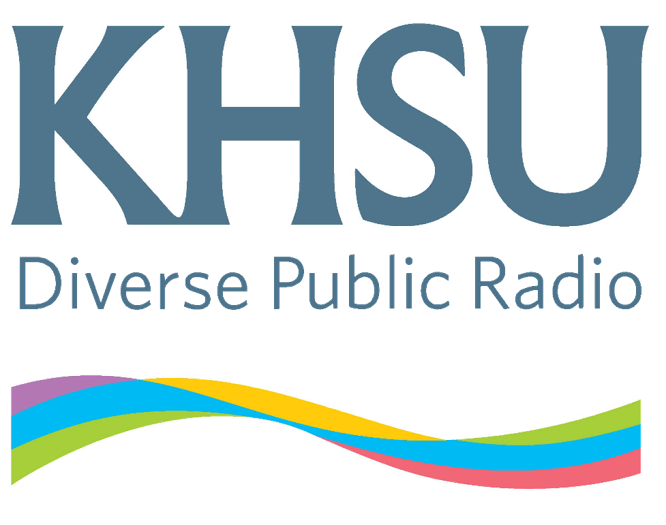 Thursday Night Talk airs every Thursday at 7pm here on KHSU.